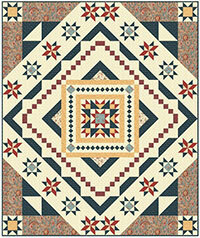 The center of the variable star quilt block is a square in a square or diamond in a square quilt block. Jenny demonstrates how to make this block while simultaneously creating bonus half-square triangle units. The next step is to add the flying geese, which Jenny showed how to make in lesson 2. The variable star block has four places where the corner of a triangle meets with the corner of another triangle, and Jenny demonstrates how to pin and sew them so that the points remain points. 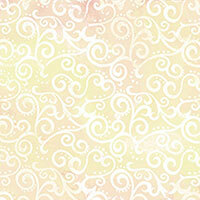 Find more of the quilt supplies you need to create this project, and more, in our online store!